MACON, Georgia, (June 30, 2015) Professional tennis returns to Macon this fall. 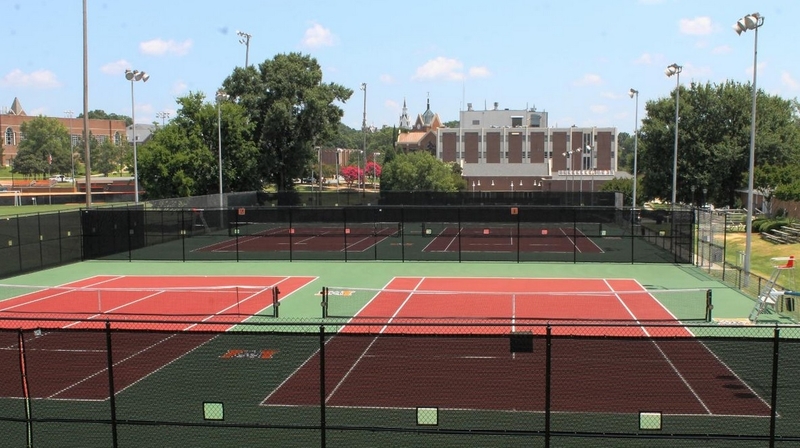 Following a successful two-year run at Stratford Academy, this year’s USTA Pro Circuit 50K events moves to Mercer University’s Leroy Peddy Tennis Center. The presenting sponsor, The W.L. Amos Sr. Foundation and Mercer head men’s and women’s coach, Eric Hayes, make sure this event keeps getting bigger and better each year.